For our clients’ digital initiatives, Kent works to strengthen brand awareness, drive new revenue and execute integrated marketing campaigns. 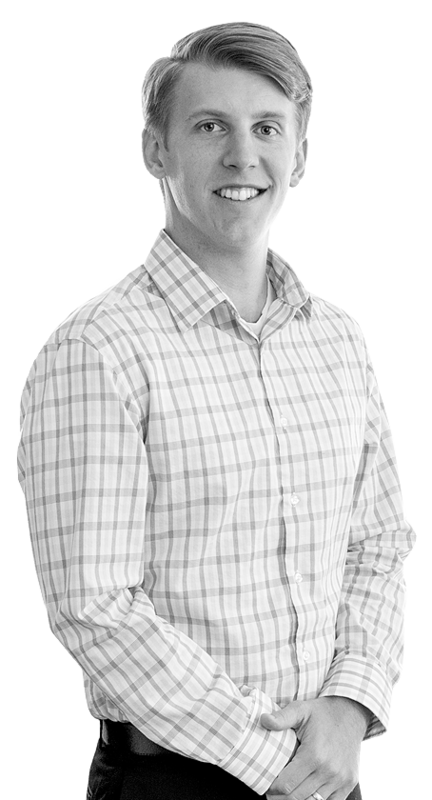 Overseeing our digital team, he ensures that SCORR delivers marketing strategy and tactics to meet your needs, developing campaigns, monitoring growth and delivering recommendations to fine-tune digital marketing programs. As a Google Analytics certified marketer, Kent leverages his decade of expertise to launch new digital and content management systems (CMS) and new initiatives, such as real-time dashboards, retargeting and enhanced marketing automation solutions, for SCORR’s clients. Prior to joining SCORR, he served as a director of new media and a sales development team leader, managing all aspects of digital sales, website content and product development. Away from work, Kent loves all things audio and operates an audio engineering business. He has also been a drummer in numerous rock, metal and post-rock groups. His quieter hobbies include Legos and going to the library with his wife and children. I am your Digital advantage.